Price list for Venue, Marquee and Catering. 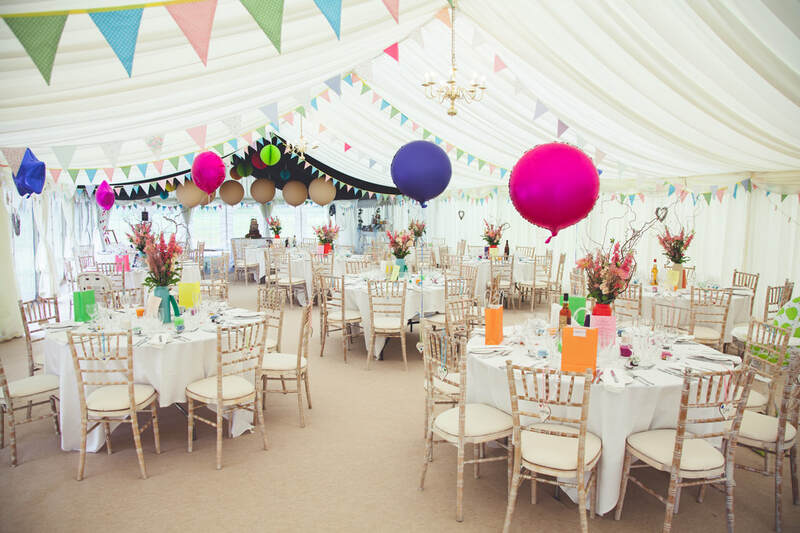 Below you'll find an overview of our fees for holding a wedding at Brewerstreet Farmhouse. 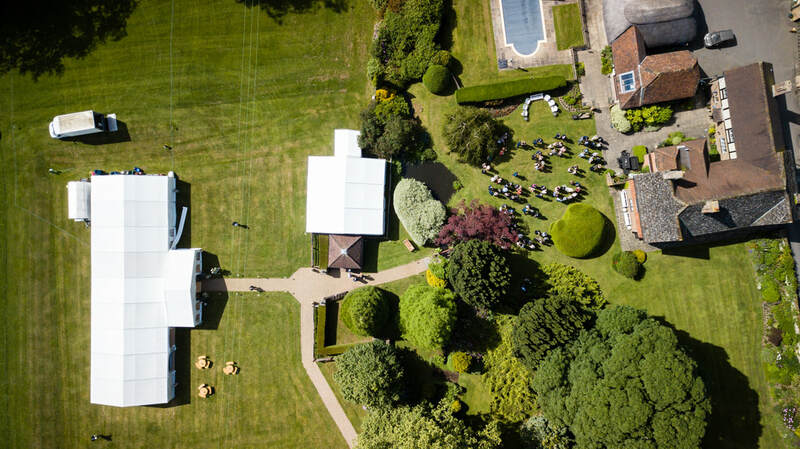 You can view full detail of wedding catering and wedding marquee hire here. We can also suggest wedding photographers, wedding film companies familiar with the grounds and most other suppliers. e.g. Musicians, photo booths and florists. Simply get in touch. Find out more about getting married at Brewerstreet Farmhouse.